The 1,373 people stranded on a cruise ship that suffered engine failure while in rough waters off the coast of Norway include more than a dozen Canadians. Global Affairs Canada said Sunday that it was aware of 15 Canadian citizens who were on the Viking Sky ship, one of whom was injured. 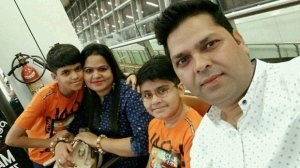 A spokesperson for the organization said Canadian officials were providing consular assistance to the injured Canadian and were watching the situation closely. 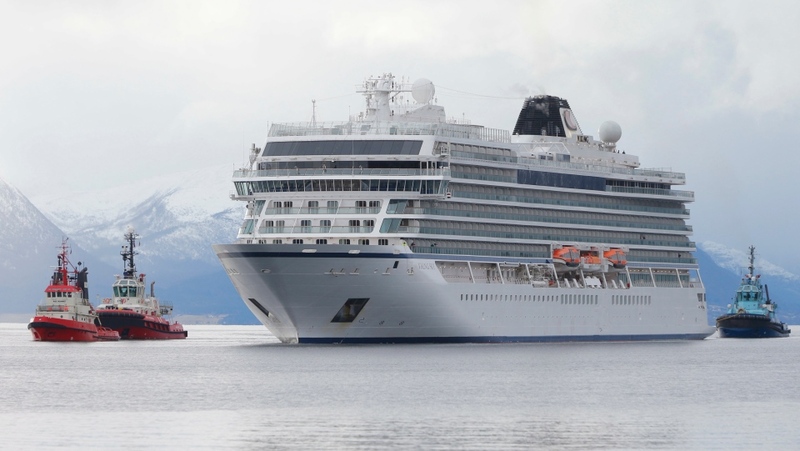 The Viking Sky issued a mayday call Saturday after its engine failed during poor weather conditions. A daring rescue operation that continued for part of Saturday night and resumed Sunday saw helicopters airlift 476 people to safety. The remaining passengers and crew members stayed on the ship as it was towed to shore. At least 20 people were injured in total, according to the ship’s owner and operator, Viking Ocean Cruises.